10th July 2018:- This Tuesday wash an auspicious day for the St. Josephinans as they celebrated the sentence of day in the serial of school premises to commemorate St. Jospeh, the foster father of Jesus Christ. Fr. 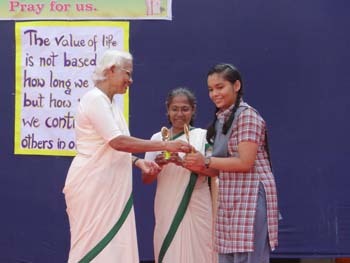 Rojan was the chief guest for the occasion Sr. Meera the manager of the school and our honorable principal Sr. Sheela as well as Sr. Rosy graced the occasion by their benign presence. The celebration began with lighting of the lamp after which father Rojan the chief guest of the day garlanded the statue of our foster father Saint Joseph followed by prayer hymn and scripture reading. 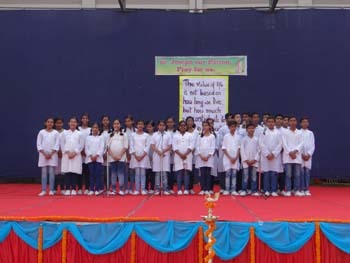 Raghav of class 12 welcomed the guests and Dipesh XI maths presented a sapling to the guest as a mark of honour and respect Anjali Tiwari 10th C throw light on the significance of this day the students of 6 to 8 presented a prayer dance. 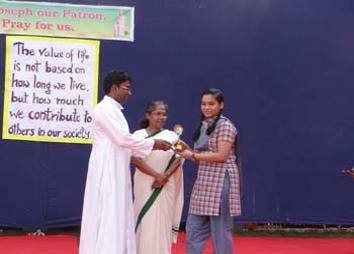 Then the chief guest father Rojan and Sr. Meera honoured the toppers of ISC and ICSE by giving mementos. 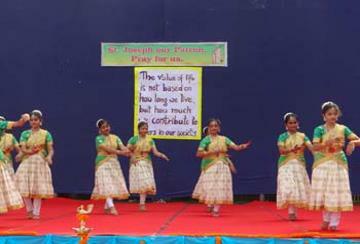 The school prayer presented melodious song. 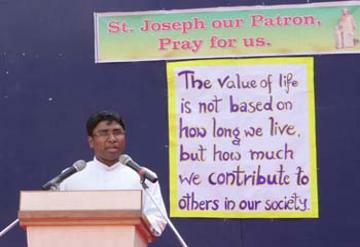 The chief guest in his message expressed his delight to be with the Stjosephians he motivated and encouraged them to face all obstacles boldly and with a smile on their face. He said “you must be a lotus, unfolding its petals when the sun rises in the sky, unaffected by the slush where it is born or even the water which sustains it. 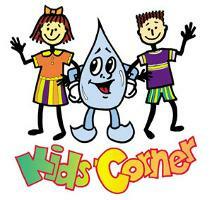 That even if you’re on the right tract you will get run over if you just sit there. 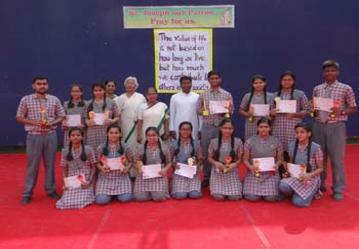 Then ISC and ICSE subject toppers where honoured by sister Sheela and sister Rosy respectively. 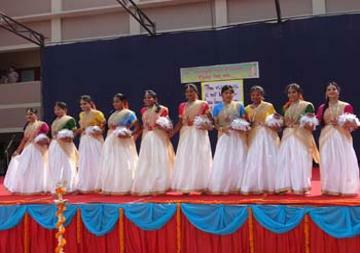 Swati Jain express words of gratitude on behalf of Josephians. 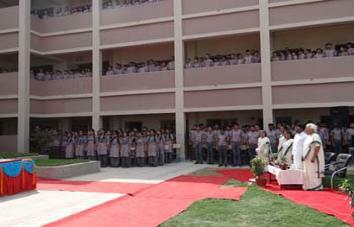 The day concluded with National Anthem it was a very special day for the toppers who were excited and full of zeal.